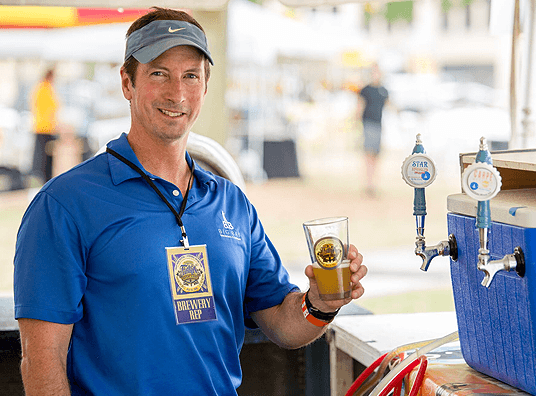 The BrewFest Success TM model is a unique blend of; event branding and marking coupled with deep knowledge of craft beer market trends topped off with thorough planning and execution of a proven festival business plan. 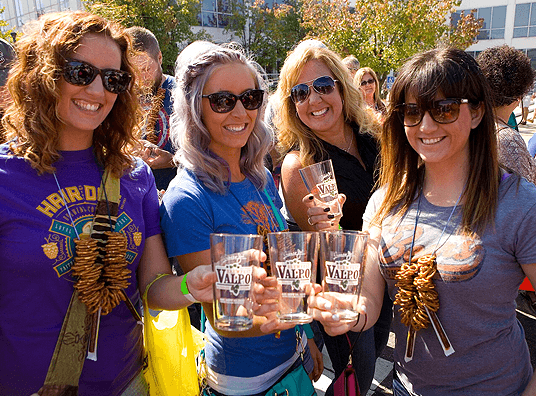 We can assist you in developing, planning and executing a successful beer festival. We possess years of experience and knowledge to ensure you avoid pitfalls, therefore; reducing your risk of starting your event. 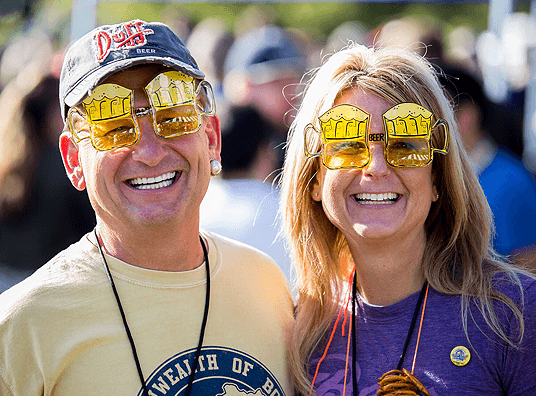 We seek opportunities to host beer festivals in communities both in the US and internationally. For the right opportunity, we’ll assume the risk and bring a high quality festival to your town, facility or organization.